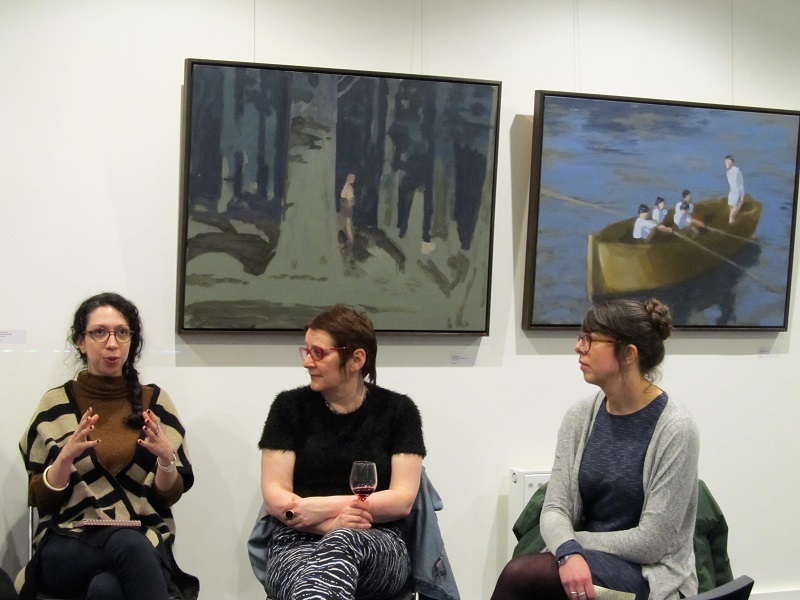 The new exhibition at Saul Hay Gallery, their first of the year, was aptly titled Looking Forward, and focused on contemporary figurative art, featuring six artists. 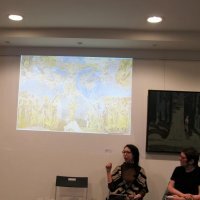 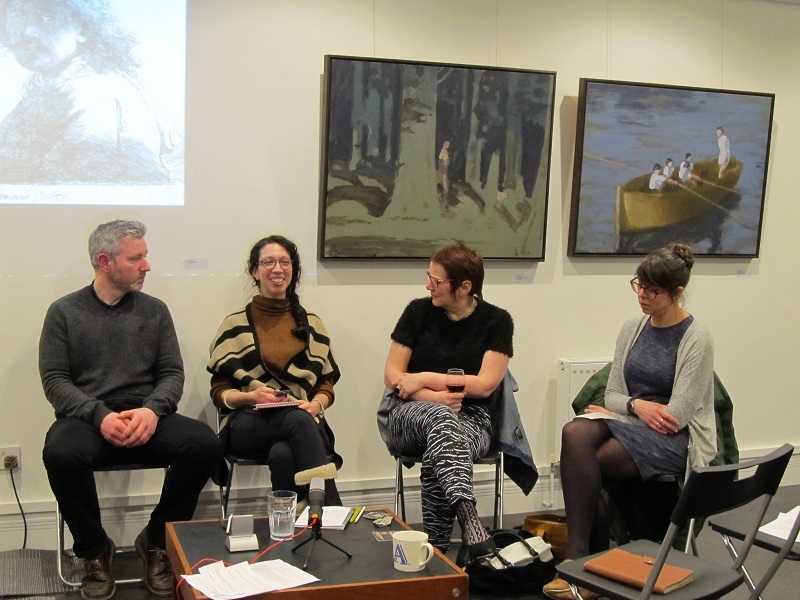 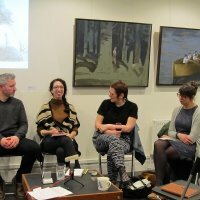 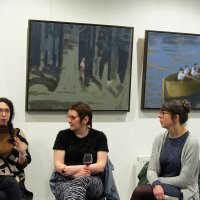 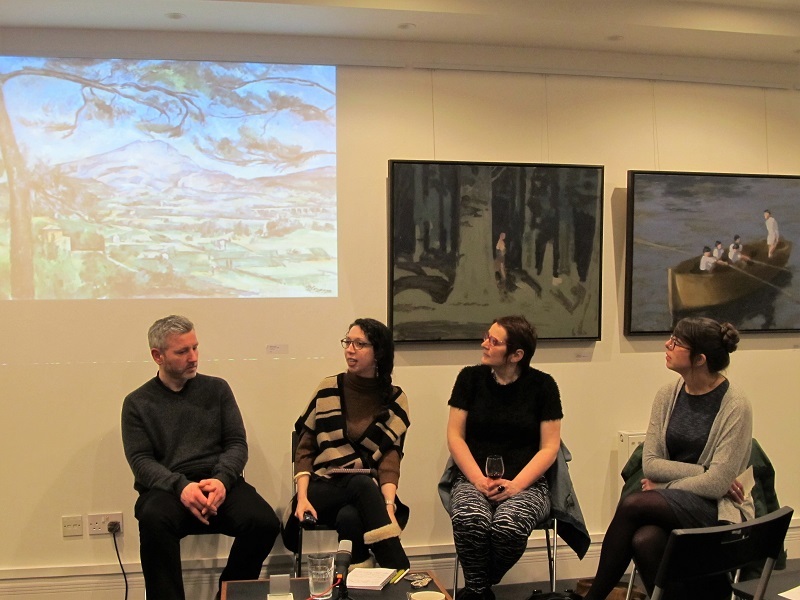 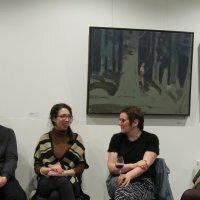 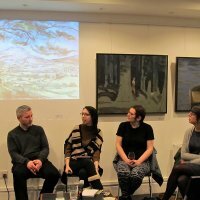 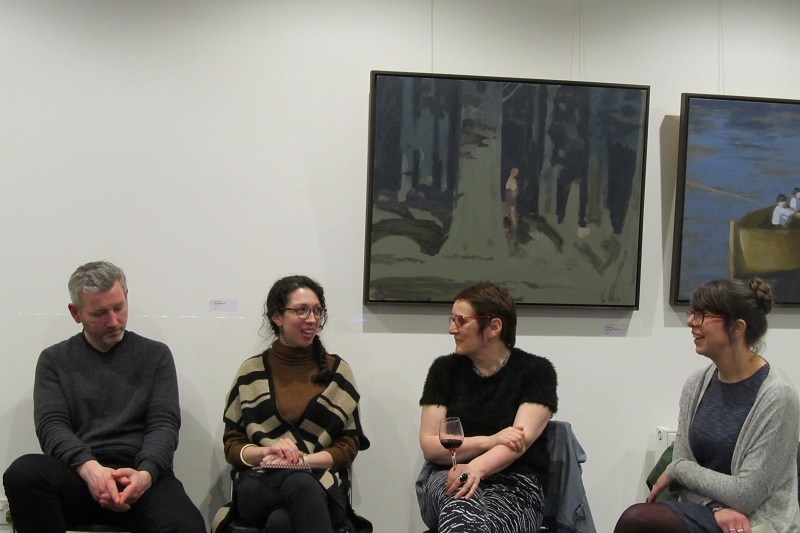 Carrying forward Art Across' collaboration with the gallery and the array of talents showcased there Sara organised a new curated conversation, involving three of the artists of the exhibition. 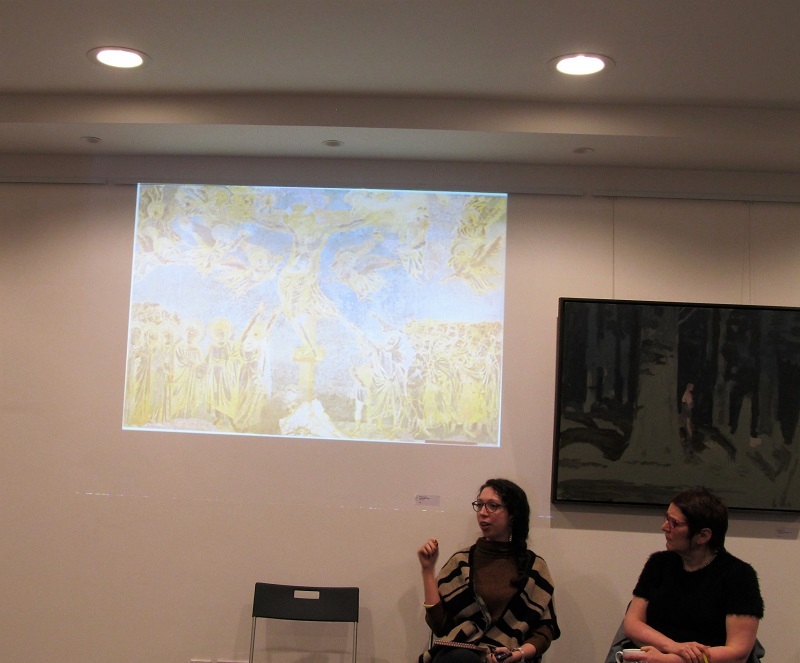 As usual for this unusual format, starting from the practice and research of the artists participating Sara has created connections to the art of the past, exploring and appreciating how certain themes remain an endless source of inspiration, but at the same time how they appeal for the most different reasons, and have inspired the most different and varied visual outcomes.